Having a big group with kids coming to a party? 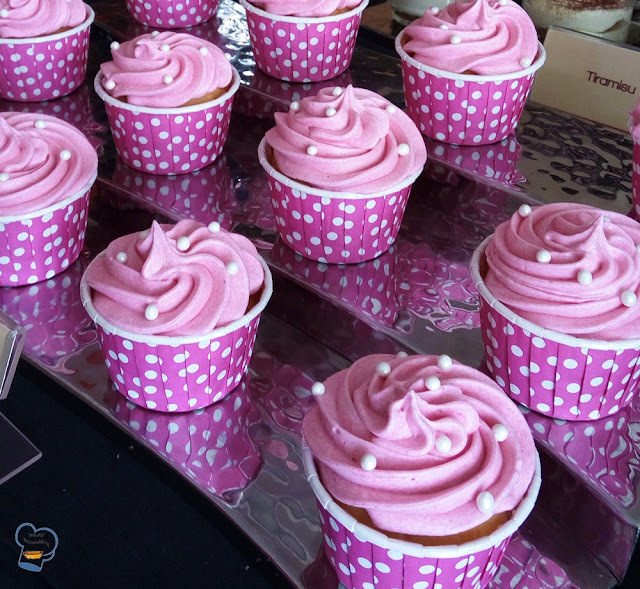 Why not serve cupcakes? You can't go wrong with it. For the last three years, I have learned what to serve to different age groups attending the resort's famous brunch.Cupcakes are especially popular among kids so I make them as pleasing as possible. 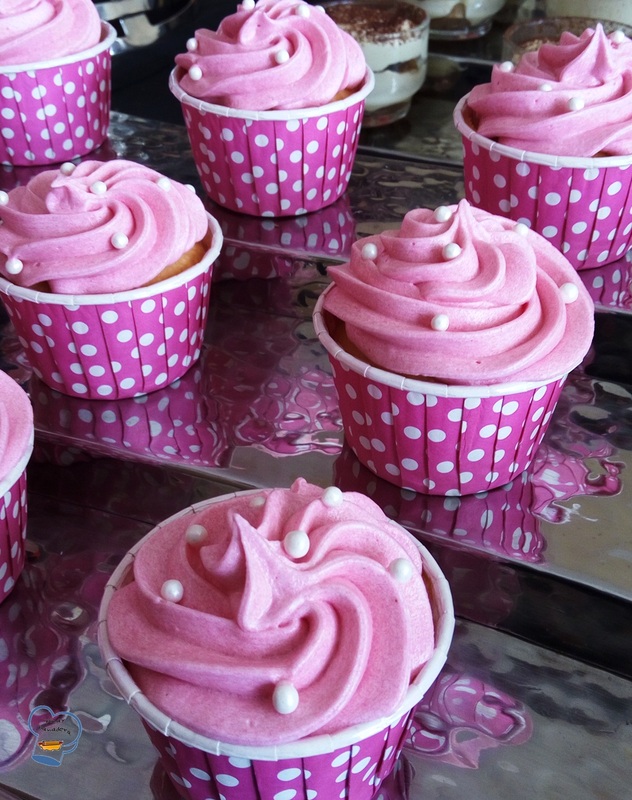 Just a drop or two of pink gel color into your vanilla butter cream will give you a nice pink frosting. The open star piping tip never fails to give that nice fluffy rose on top of your cupcake. Add those sugar pearl accents for a perfect look. Beautiful! Kids love 'em.